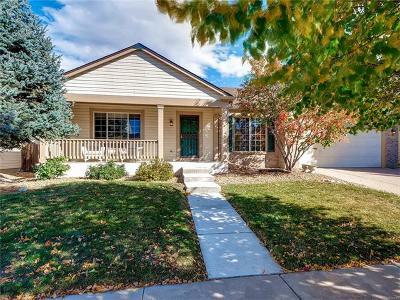 Welcome home to a rare ranch design with main floor master! 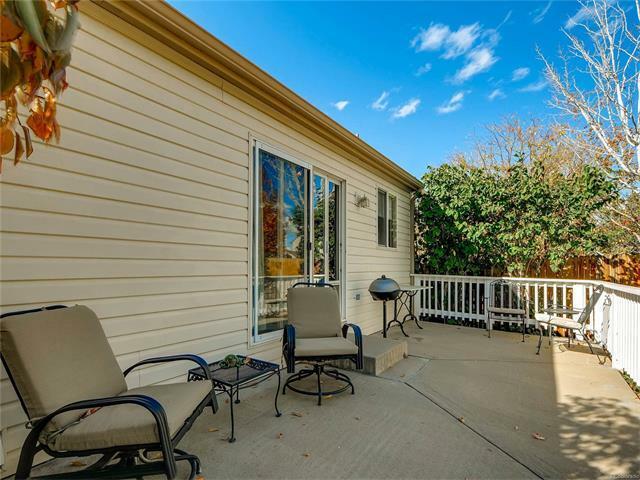 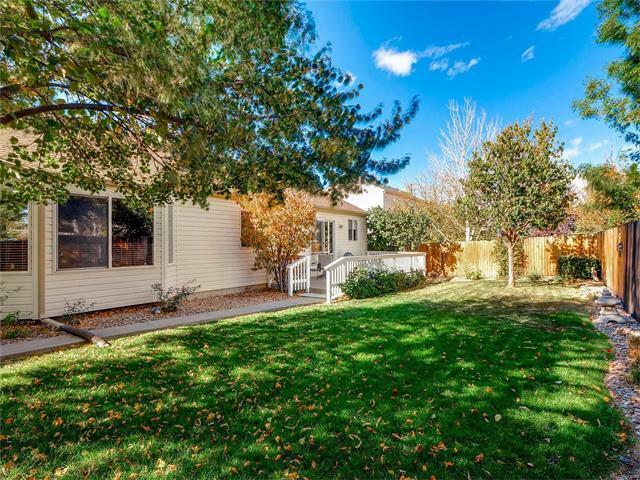 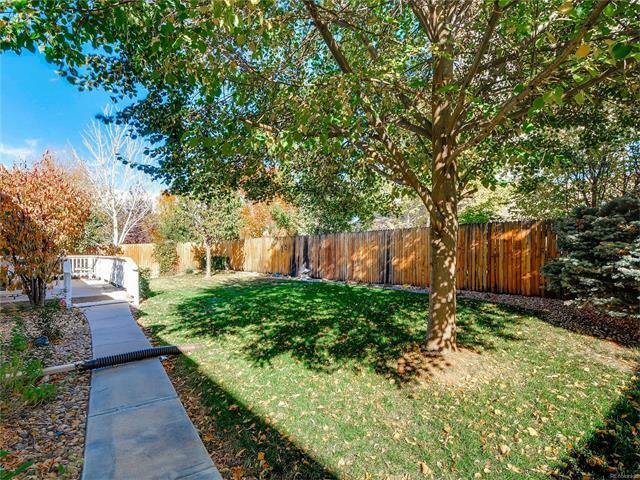 Everything you need on one level, with a flat and lovely back yard. Light and bright, you will find this plan spacious and open with vaulted ceilings in the FR, kitchen and Master BR. 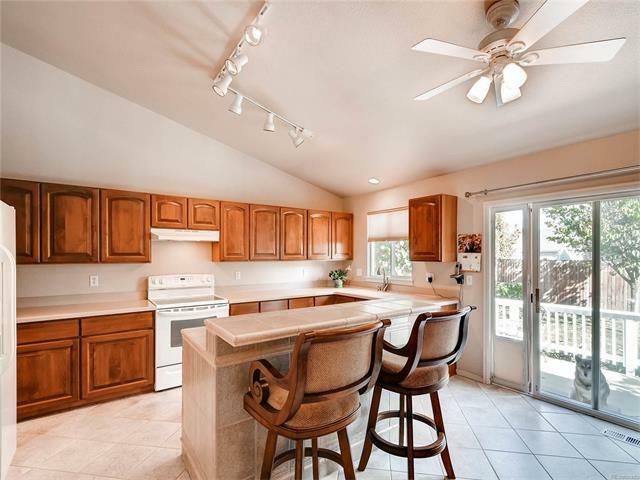 The kitchen offers a tiled island/serving space - perfect for parties! 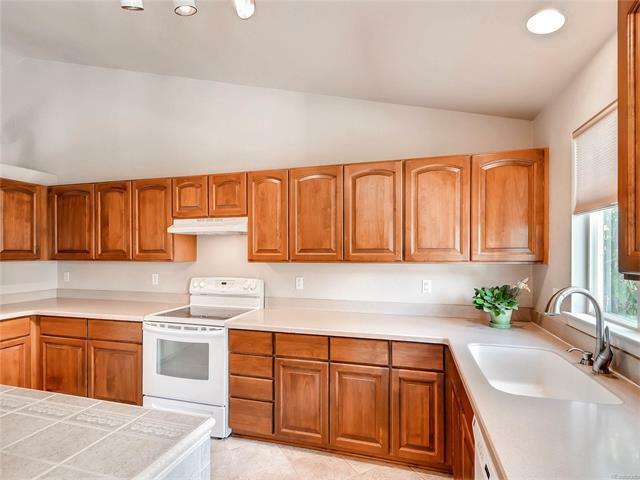 Tons of cabinets with beautiful single surface counter tops allows for ample food prep! 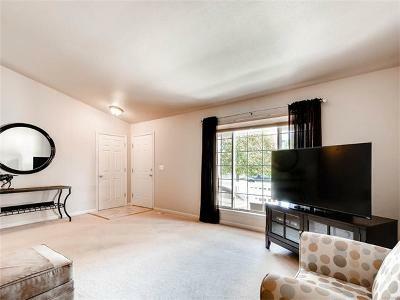 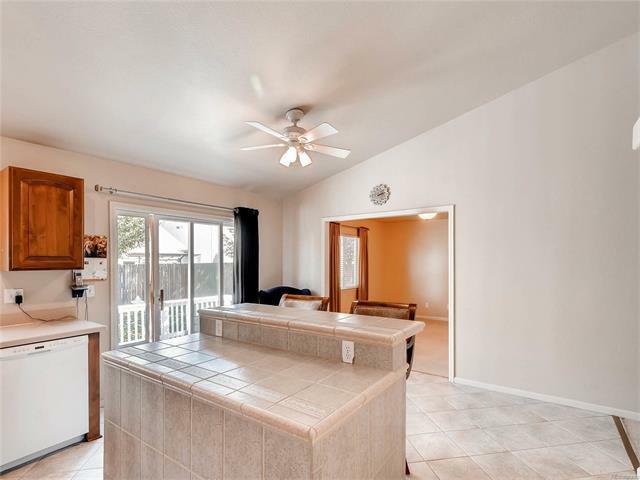 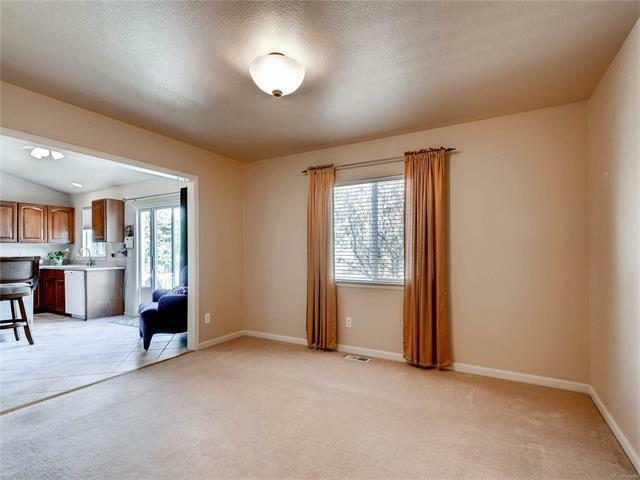 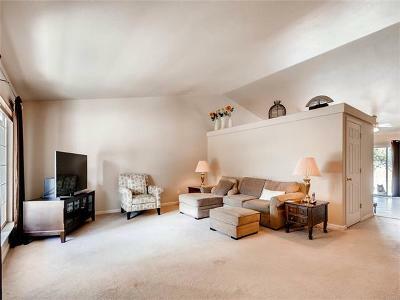 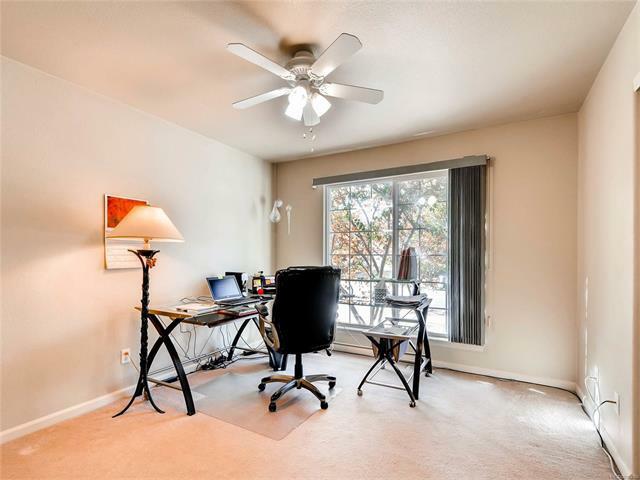 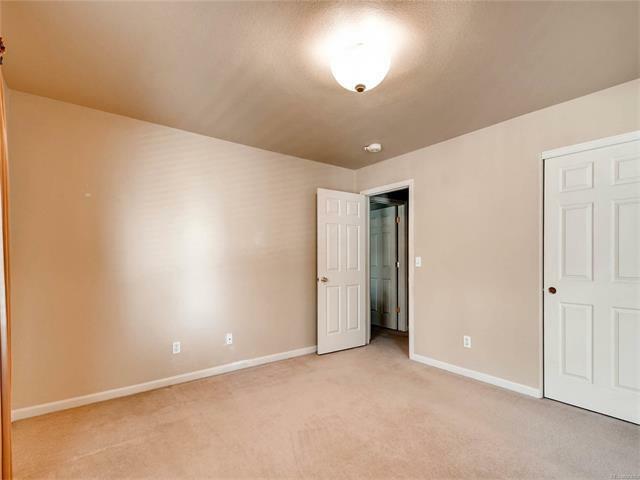 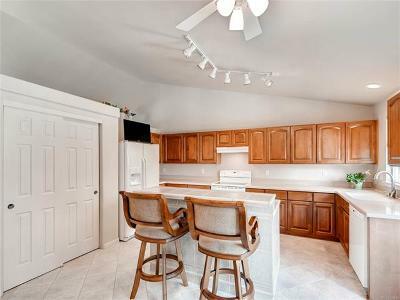 Open to the kitchen is a flex space perfect for DR, TV room, music, reading, or a future conforming BR (close off wall)! 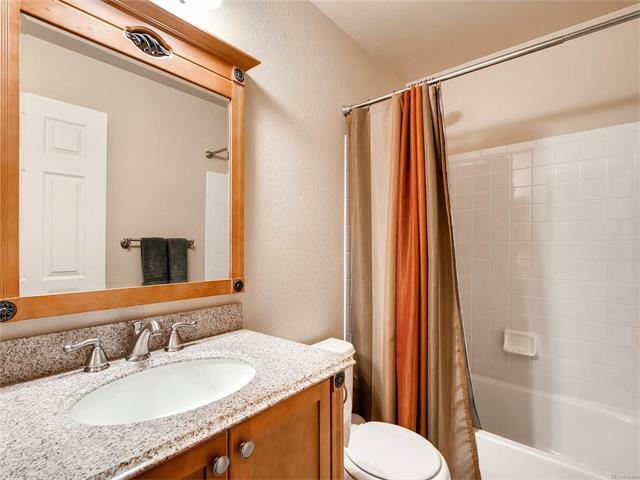 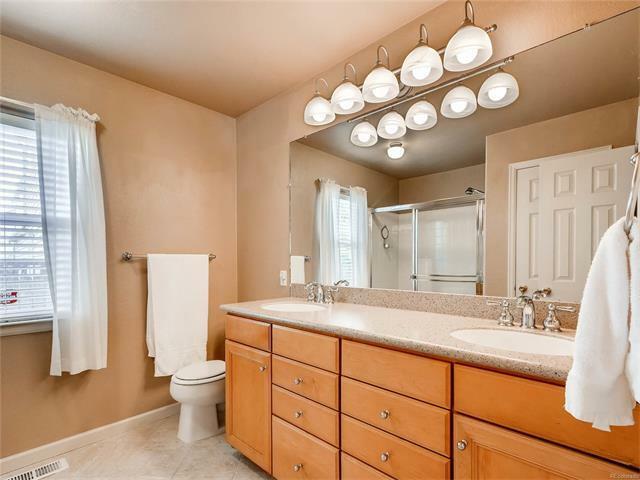 A master retreat features private bath and a walk-in closet. 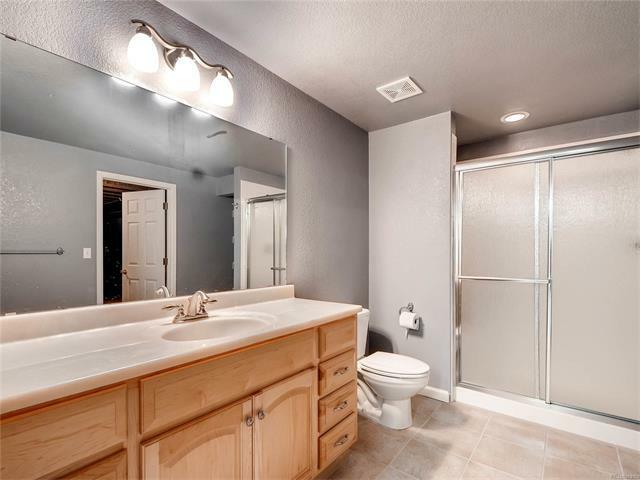 The second BR and bath round out the first floor. 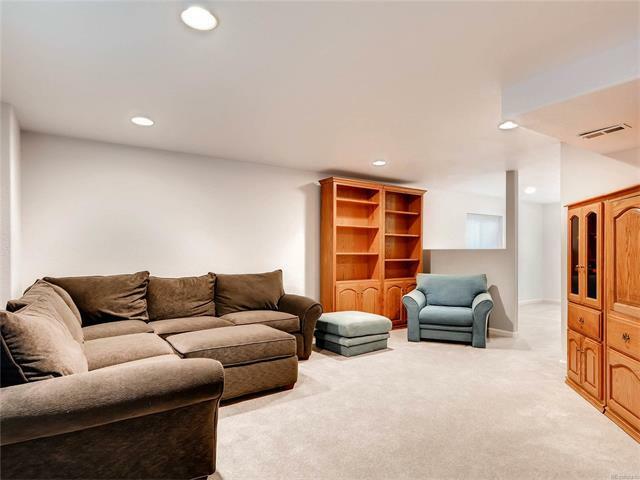 But there's more in the finished basement! 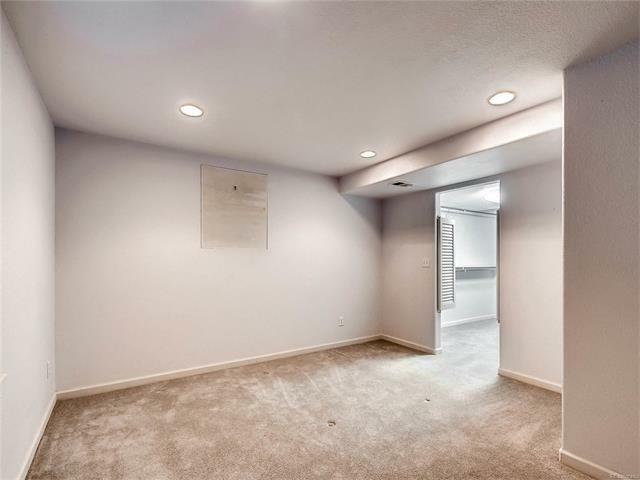 Designed with a private guest suite in mind, the basement offers a bonus/rec area, non-conforming BR, enormous walk-thru closet and 10x10 bath. 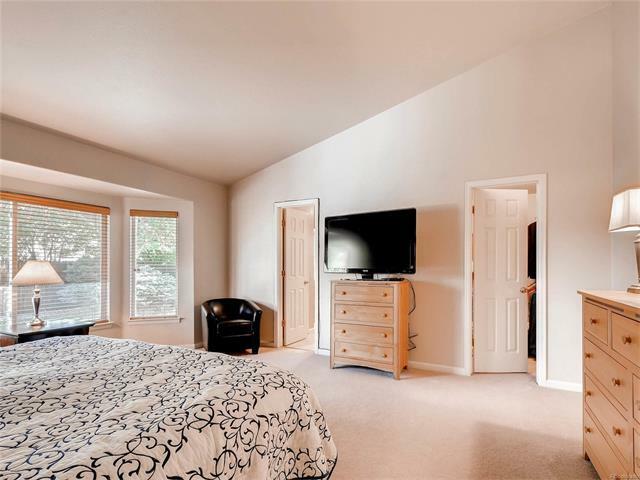 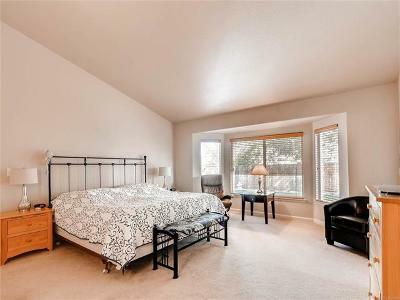 This neighborhood is conveniently located and accessible via nearby Hampden Ave.or Kipling to area shopping and to the mountains. Freezer in garage is included.